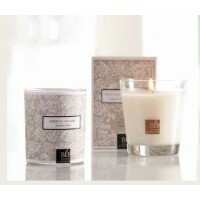 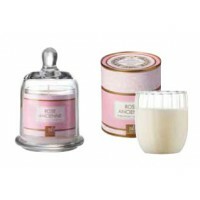 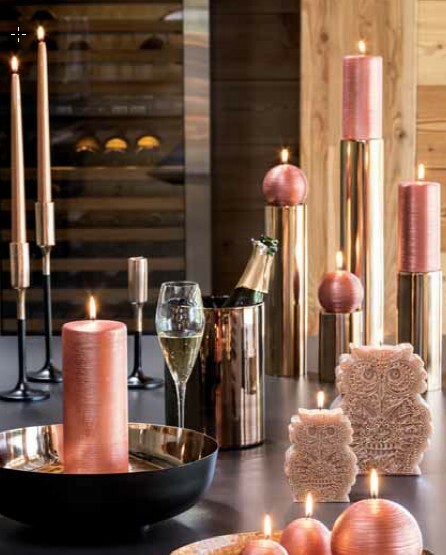 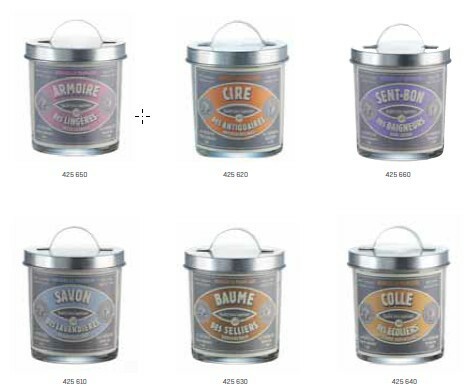 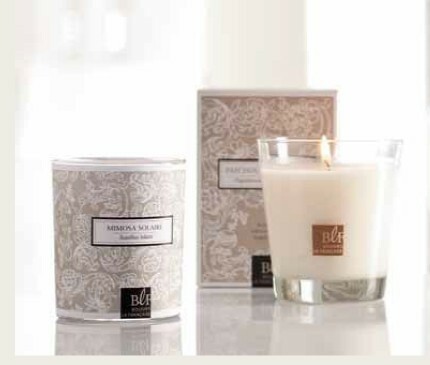 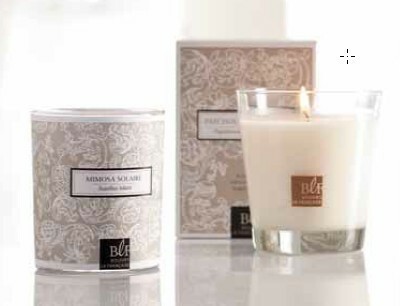 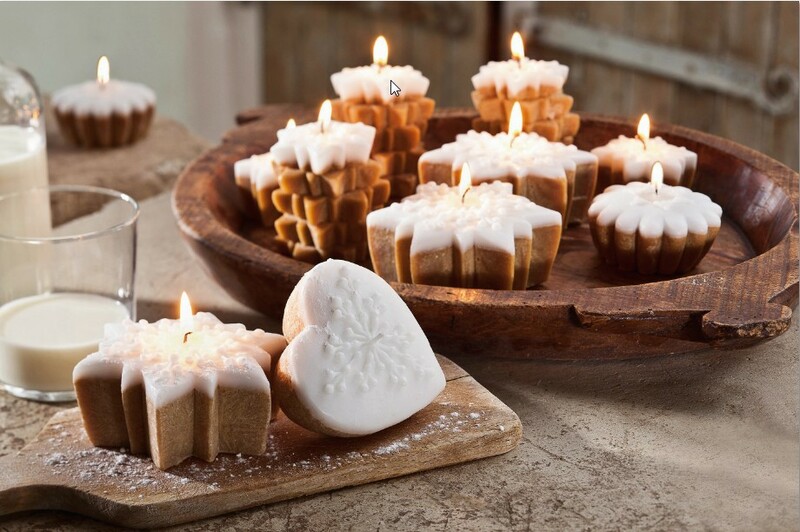 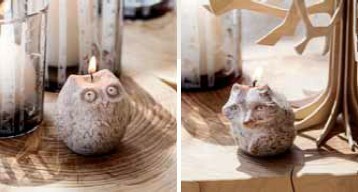 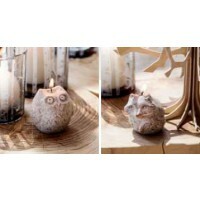  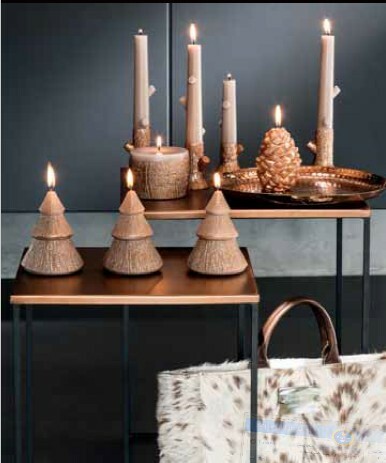 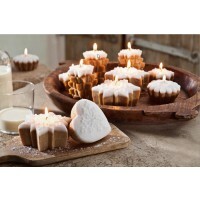 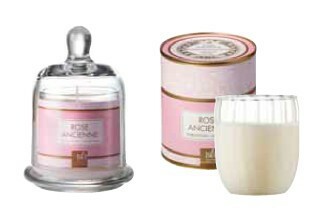 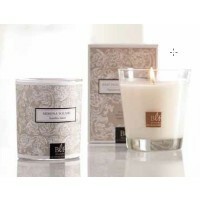 60% off luxury French iconic brands: Bougies la Francaise, Garnier Thiebaut, Rose & Marius. 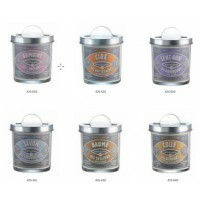 $10 soaps from Rose & Marius. 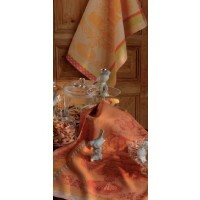 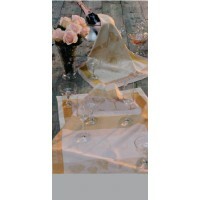 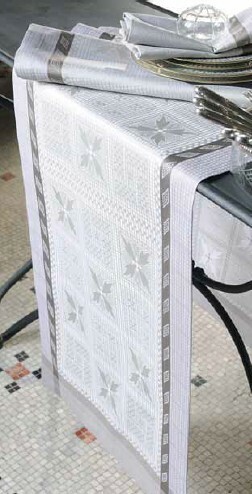 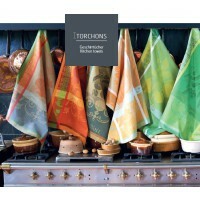 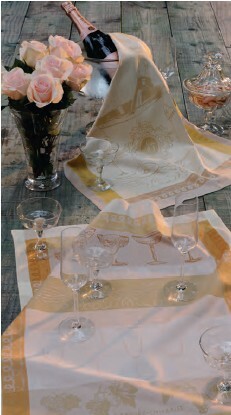 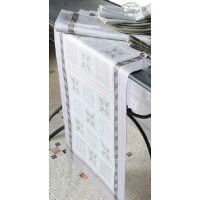 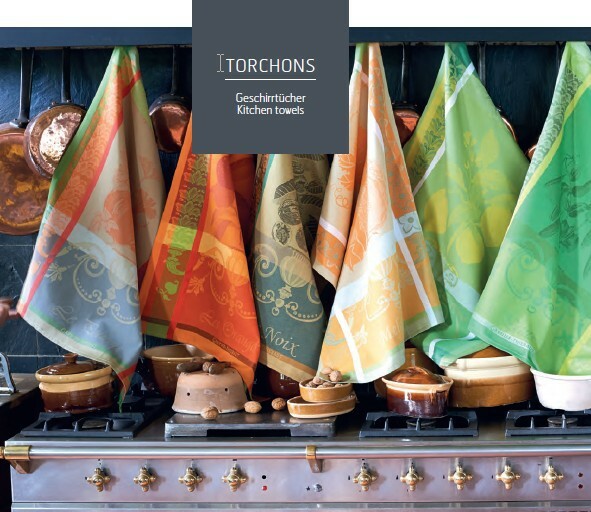 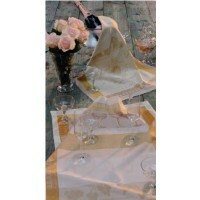 Garnier Thiebaut tea towels 56x77, 100% cotton from $17.50. 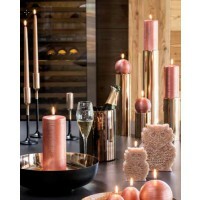 Visit today!, be delighted & spoil yourself !